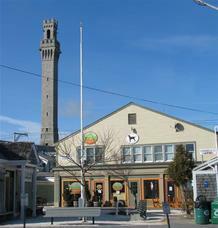 • There were 239 properties sold in Provincetown in 2017 with a total sales volume if $183,842,137. 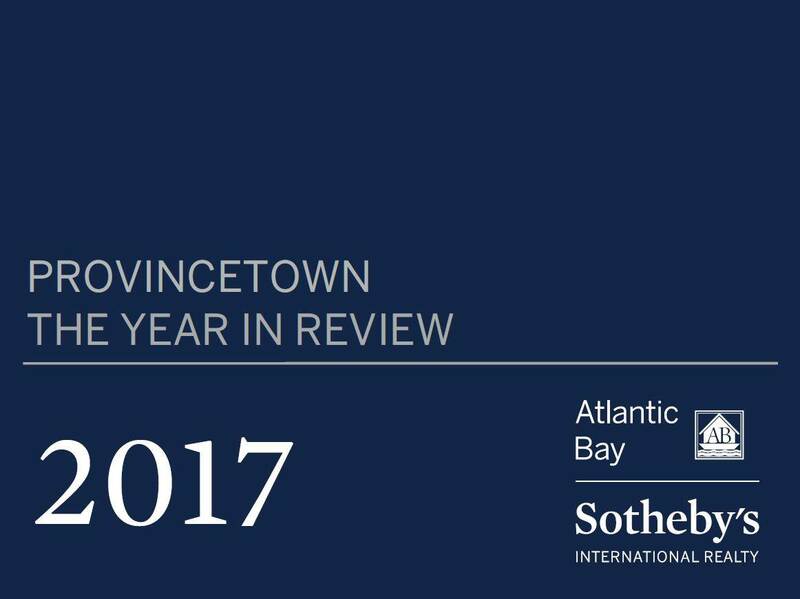 • There were 254 properties sold in Provincetown in 2016 with a total sales volume of $175,573,888. 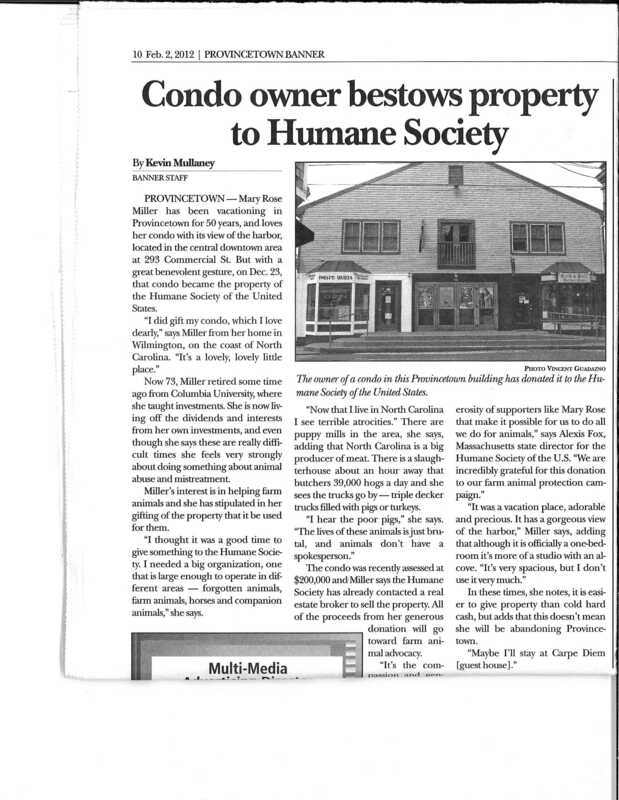 • There were 219 properties sold in Provincetown in 2015 with a total sales volume of $135,175,955. While the overall annual sales volume shows growth of 23%, that growth was fueled entirely by an increase in the number of single family homes sold (+ 26%) as the number of condominium sales actually declined (- 13%) from the previous year. 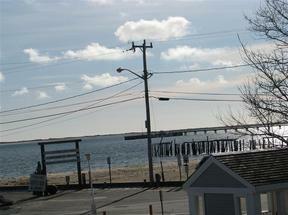 The lowest priced residential property to sell last year was a 1BR/1BA condominium at Beach Point Club in Provincetown’s far east end, at the border of North Truro. 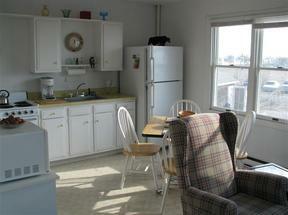 The 260 SF condo sold in April for $155,000 after being on the market for 296 days. The highest priced property to sell was a single family home at 8 Telegraph Hill in the West End’s hilltop subdivision of the same name. The 3BR/3.5BA 3500 SF home built in 2002 has sweeping panoramic views of Provincetown Harbor, with views of the Monument and the ocean. It sold for $3.25 million in April of 2017 after being on the market for 56 days. This is a 38% increase over 2016’s high sale of $2.35 million. 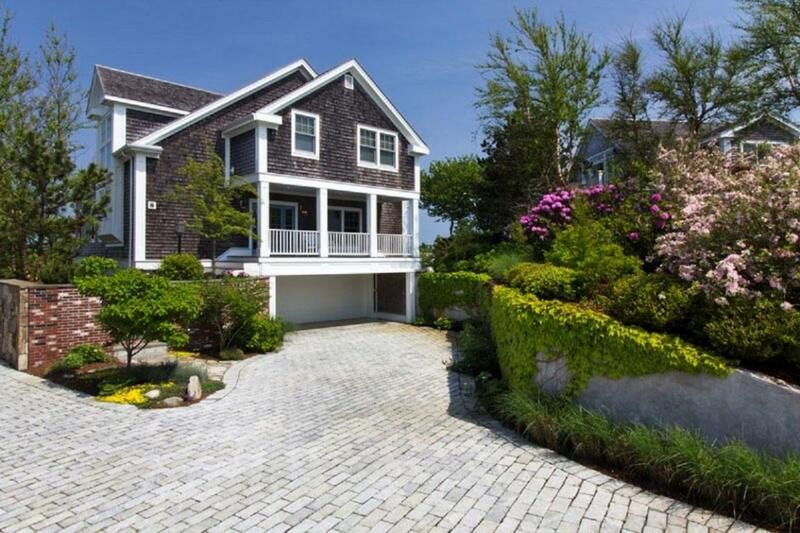 Atlantic Bay Sotheby’s International Realty proudly represented both the buyer and the seller in this transaction. This year’s market activity for Provincetown shows a further tightening of inventory as the percent of sale price to list price increased by two percentage points, to 95% for single family homes, and 97% for condominiums. PARSIPPANY, N.J. (March 5, 2012) - Sotheby's International Realty Affiliates LLC today announced it won Franchise Business Review's Best in Category for Real Estate Franchisee Satisfaction award for the fifth year in a row. The Best in Category award measures franchisee satisfaction with their franchisors and is part of the 7th annual Franchisee Satisfaction Awards presented by Franchise Business Review. In addition to its real estate ranking, the brand also came in second overall among the Top 50 Large Franchise Systems, which is a ranking of all franchise systems with more than 200 units across all categories. "We are very proud to earn this honor for the fifth year in a row," said Michael R. Good, chief executive officer, Sotheby's International Realty Affiliates LLC. "We are dedicated to providing the best service we can to our valued network members, whom we hand select to affiliate with our brand. This recognition is a testament to the value we provide them in making their businesses more prosperous and successful." Franchise Business Review surveyed more than 22,000 franchisees from more than 300 leading systems for the 7th annual Franchisee Satisfaction Awards. Franchises were evaluated in five areas: training and support, franchise system, franchisor/franchisee relations, financial opportunity and overall satisfaction. Additionally, demographic and lifestyle questions gave a 360-degree view of the franchise ownership experience. Franchise Business Review is a national franchise market research firm that performs independent surveys of franchisee satisfaction and franchise buyer experiences. For a complete list of this year's award winners, go to www.FBR50.com. "What impresses me most about the Sotheby's International Realty brand is that they really 'get' the value of their franchisee satisfaction data," said Franchise Business Review president Michelle Rowan. "Despite being at the top of our awards list every year, they take the time to thoroughly digest their data and use it to improve their franchisee satisfaction year after year." The Sotheby's International Realty® network currently has nearly 12,000 sales associates located in approximately 590 offices in 44 countries and territories worldwide. About Sotheby's International Realty Affiliates LLC Founded in 1976 to provide independent brokerages with a powerful marketing and referral program for luxury listings, the Sotheby's International Realty network was designed to connect the finest independent real estate companies to the most prestigious clientele in the world. In February 2004, Realogy Corporation, a global provider of real estate and relocation services, entered into a long-term strategic alliance with Sotheby's, the operator of the auction house. The agreement provided for the licensing of the Sotheby's International Realty name and the development of a full Sotheby's International Realty Affiliates LLC 1 Campus Drive Parsippany, NJ 07054 ??? franchise system by Realogy's subsidiary, Sotheby's International Realty Affiliates LLC. Affiliations in the system are granted only to brokerages and individuals meeting strict qualifications. 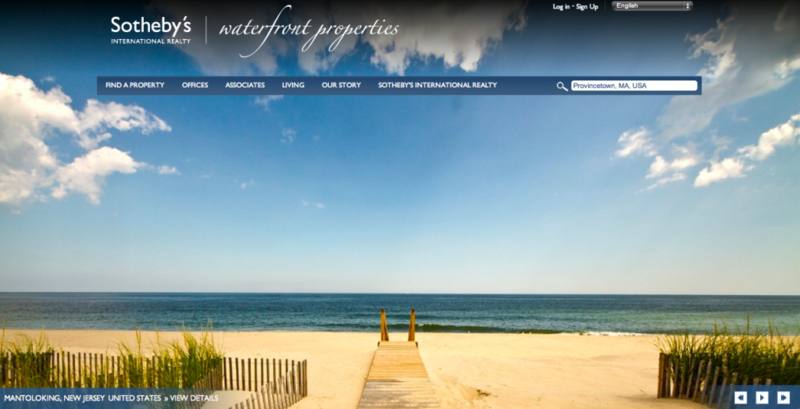 Sotheby's International Realty Affiliates LLC supports its affiliates with a host of operational, marketing, recruiting, educational and business development resources. Franchise affiliates also benefit from an association with the venerable Sotheby's auction house, established in 1744. For more information, visit www.sothebysrealty.com. First Time Homebuyer Tax Credit Extended!